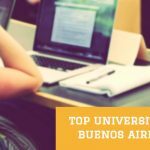 Studying in Argentina can be a good choice for foreigners, since they have the chance of studying on a free university, or if they rather go to a private institution, when converting the fee into dollars, it turns out to be cheap. 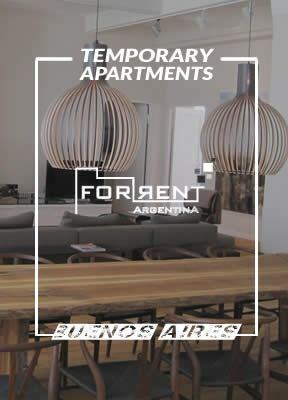 In order to study in Argentina, you will require a Student Visa or a Residency. We will here mention who can obtain it, how, its length, its renewal and the steps to follow. International Students from the MERCOSUR or associated countries: Bolivia, Brazil, Colombia, Chile, Ecuador, Paraguay, Peru, Uruguay and Venezuela. International Students from outside the MERCOSUR who do not require a Visa to enter as a tourist. International Students from outside the MERCOSUR who do require a Visa to enter as a tourist. 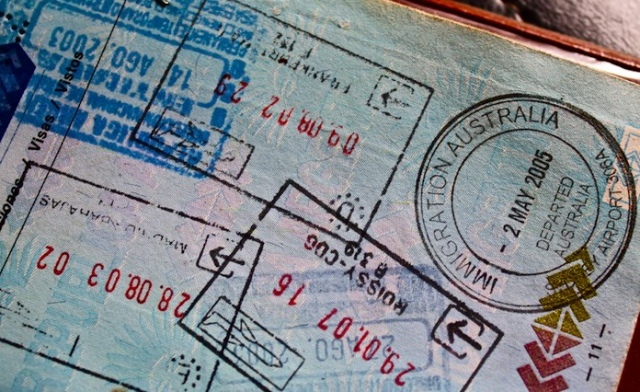 When the student is planning to do an undergraduate career, in cases 1 and 2, they must go to the “Dirección Nacional De Migraciones” (DNM) and take the following information with them: the inscription certificate of the corresponding educational institution; a valid passport (or ID), or nationality certificate; a certificate that proves the student does not have any criminal records over the past: 3 years for the MERCOSUR countries, and 5 for the countries outside de MERCOSUR, with the corresponding legalization or apostille; a certificate that proves the student does not have any criminal records in Argentina; and to pay the corresponding rate. Those students from outside the MERCOSUR also need to deliver their legalized birth certificate. In case no 3, the process varies. First, the educational institution must request to the DNM, through a special form, authorization to enter into the country. Should the request be approved, the student must request the visa in the Argentine Consulate and submit an ID that credits his/her identity; a certificate that proves the student does not have any criminal records over the past 5 years; the birth certificate; he/she must have the means to support him/herself; he/she must have the necessary level of knowledge of the Spanish language; and must pay for the corresponding rate. 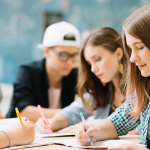 Should the student want to do a course of more than 90 days, enter into a -cultural or student- exchange program, and internship, or do partial studies within a university career, the students from the MERCOSUR or associated countries are exempt from the visa. For those countries outside the MERCOSUR who do not need a visa to enter the country as tourists, they must provide the abovementioned documents, plus the inscription certificate to the course, etc. For those students from outside the MERCOSUR who do need a visa to enter as tourists, they must follow the abovementioned procedure. For more information of the procedures and steps to follow, and the type of visa you need, contact the Argentine Consulate of your country of residency.